Warranty: 2 Years Parts and Labor + Additional 3 Years (Parts Only) on Sealed System. 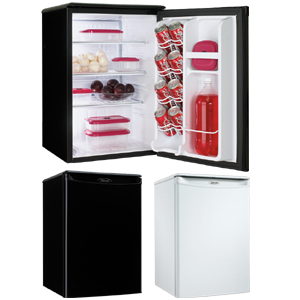 The 2L/Gallon storage area provides flexibility in container storage on your refrigerator door. 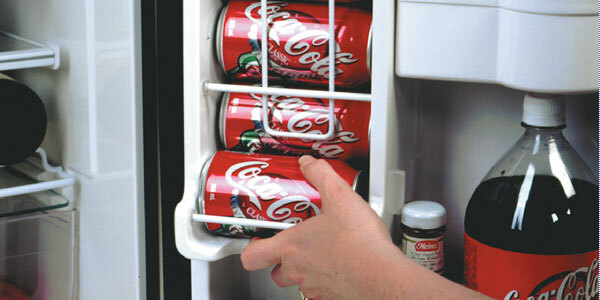 The 2L bottle clip can be easily removed to allow for the storage of Gallon containers when 2L storage is not required. 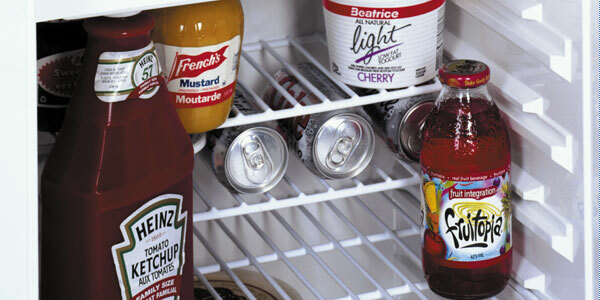 Danby’s patented CanStor door liner is specifically designed to store 355ml cans in space saving manner and to create additional storage area in the main refrigerator compartment. 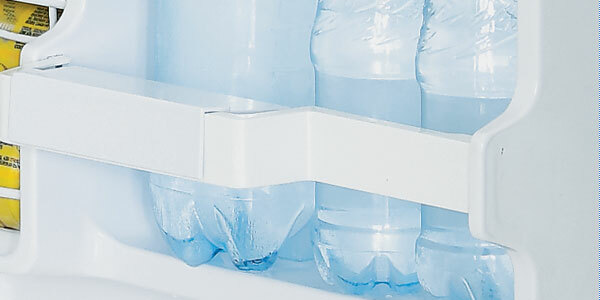 An exceptional way to optimize the use of space within the unit, the half shelf permits the storage of shorter items while still maintaining space for taller items. 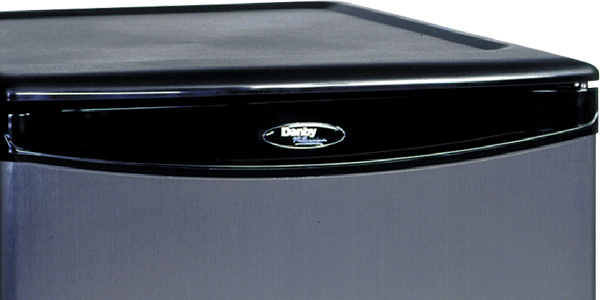 Featured on many of Danby’s Refrigerators, the integrated handle adds a sleek and stylish look to any unit.